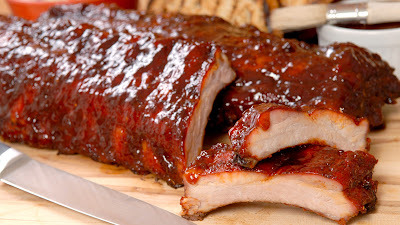 EnamelCookwarePlus.com: Get out the grill..time to BBQ ribs ! 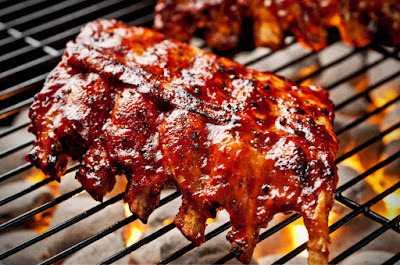 Grilling season is here..get out the grill and the ribs !! Don't forget the cold beer !